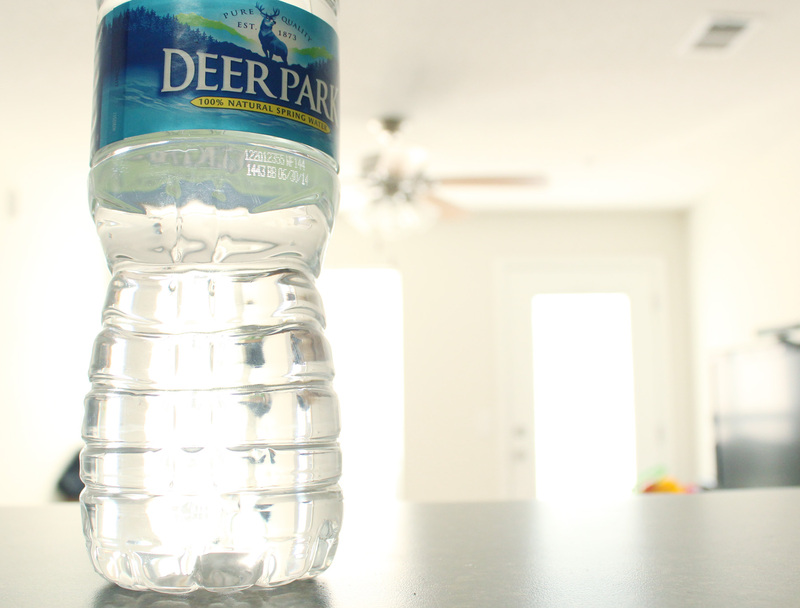 My photo for the day is a little random to say the least but it’s my little stare down i have with my water bottles. Another (not really a resolution because i go on an off it ALL THE TIME) is drinking more water and less sodas. Wouldn’t be so bad except i HATE plain tasteless water! Oh well here’s to beach season! Cheers! You can do it! 😉 I’ve always been a big water drinker, I prefer a nice cool glass of water to soda or juice any day! I’m with you. I wish I hated diet coke!! …but I don’t.